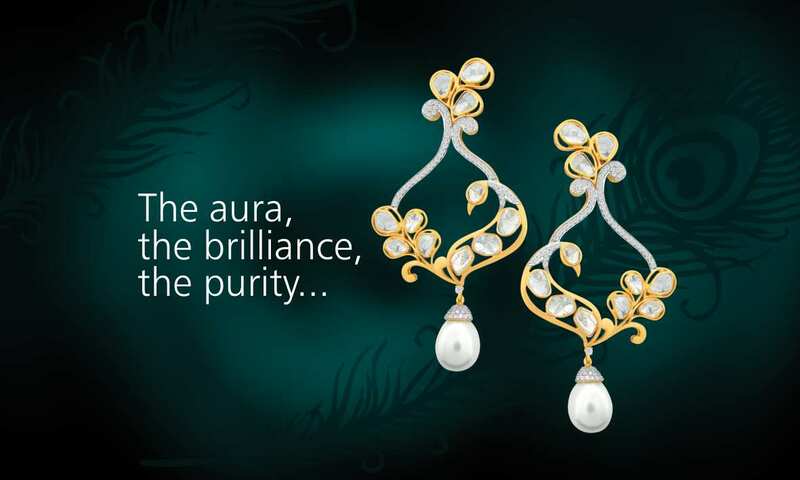 jaipur is the name that defines jewellery in its most alluring style. 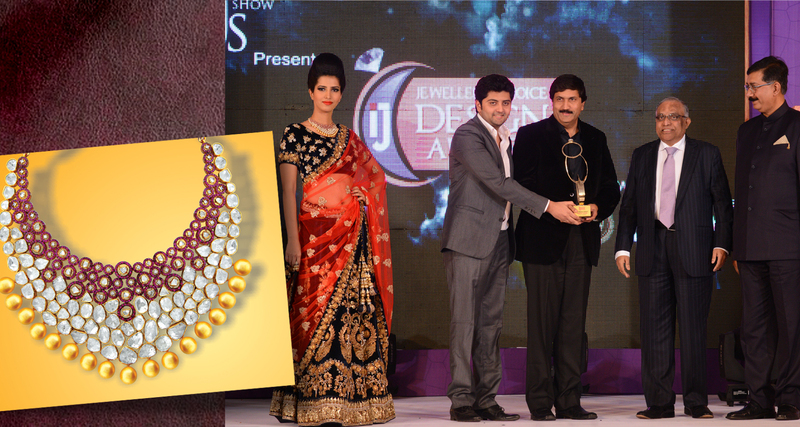 The Award was received by the MD of Kalajee Jewellers Mr. Naman Kala accompanied by his father Mr. Sanjay Kala. Peacocks are beautiful combination of multi colored feathers and rightly it is considered as bird of heaven among many world cultures. Peacock jewellery is obviously inspired by peacock as its multiple shades and shades and design open the door for new dimensions in ornamental creativity. Relatively newer addition in the mainstream jewellery market although the basis of this type of jewellery goes deep into history. 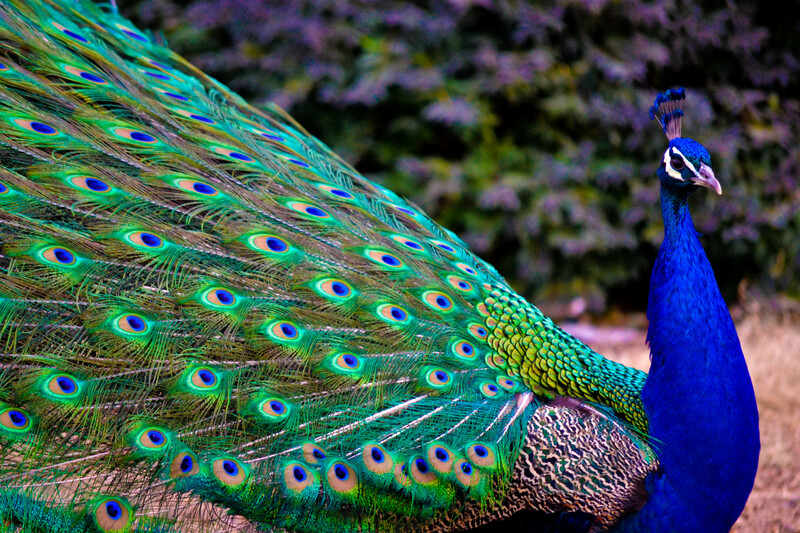 Peacock plumes have inspired everything from evening gowns to eclectic bedding. A peacock inspired palette is one of the most vibrant themes happening in wedding trends as well. The Peacock jewellery has royal feeling to it, as the design was very popular in Moghal and other Indian empire’s era. So generally the Peacock jewellery sets are counted as heavy jewellery suitable for formal occasions with formal traditional Indian dressing. 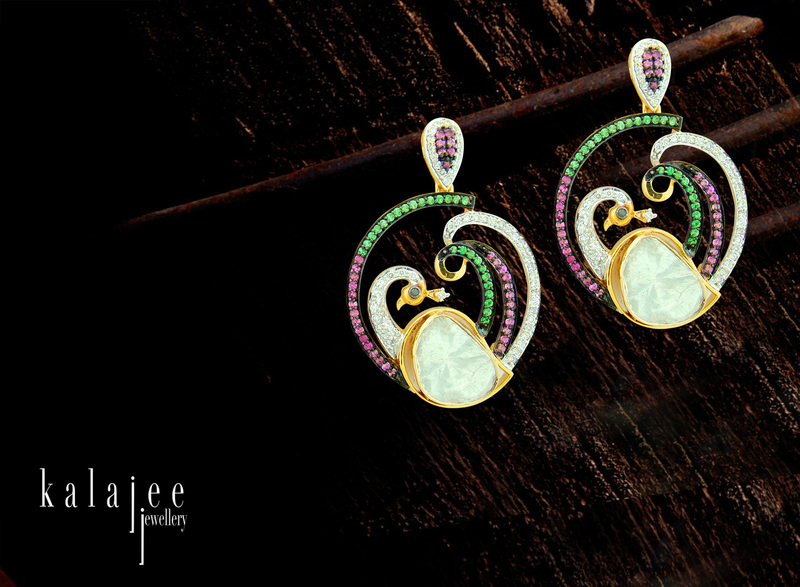 A lot of designs of the peacock pattern are seen in the jewellery range by Kalajee Jewellery, Jaipur. 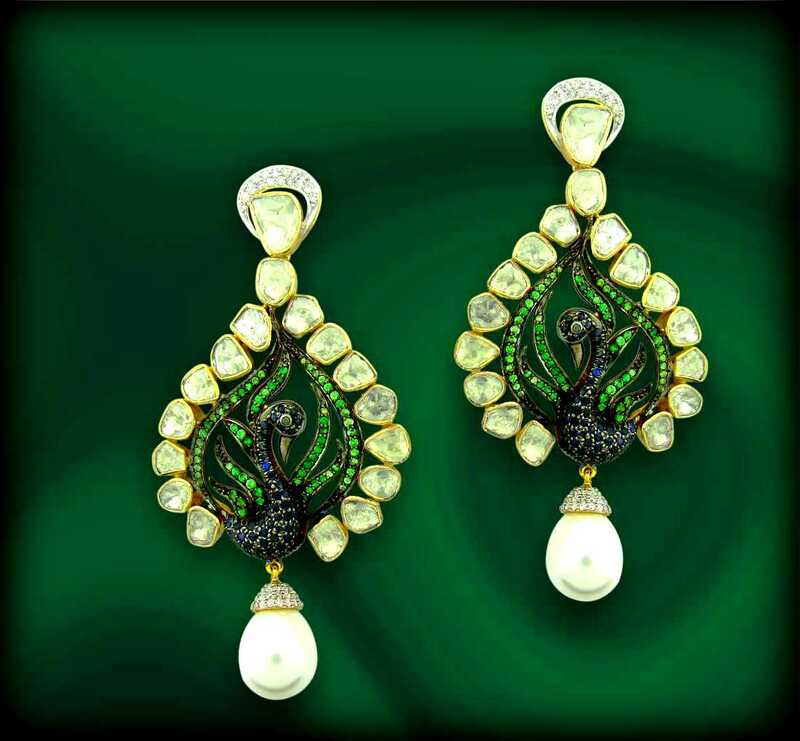 The impeccable shape of the peacock has been wonderfully captured and carved in the this jewellery design. The flashy tail, the pointed beak, the glowing eyes and the perfect blend of vivid colors of a peacock have been designed on the jewellery while playing beautifully with the colors and shape so as to bring out the marvel and appealing charisma of this natural beauty on the meticulously crafted jewellery. 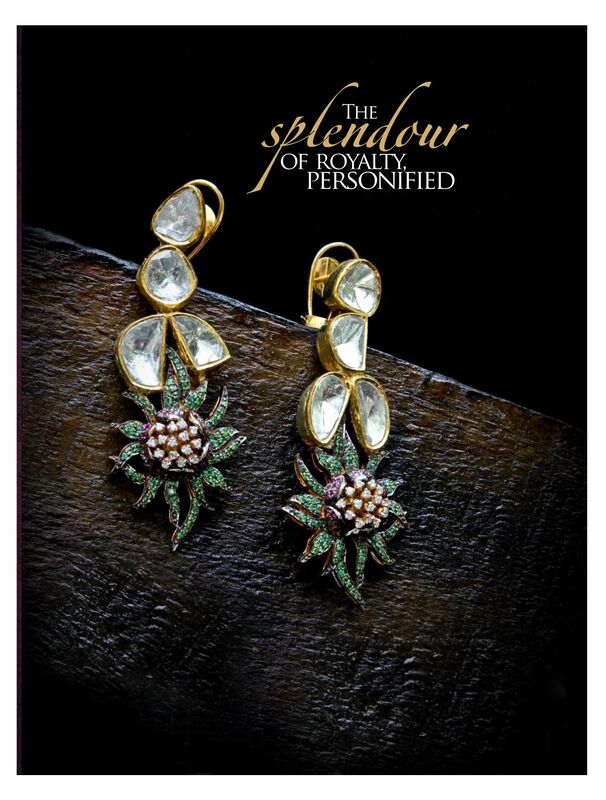 Adorn yourself with these compelling pairs of earrings in peacock theme from the Diamond polki range of jewellery by kalajee!! Every relation whether it’s your family, love or friendship holds emotions into it, and to retain the expression of these feelings and emotions is equally important. Besides, if we are talking about expressing the love for someone then a diamond is the best way to tell that “you are so special and precious”. Diamonds are considered the symbol of eternity and love. In fact they are highly valued and popular gemstone for jewelry design. Presenting a diamond ring to someone is the best way to make someone feel so special. 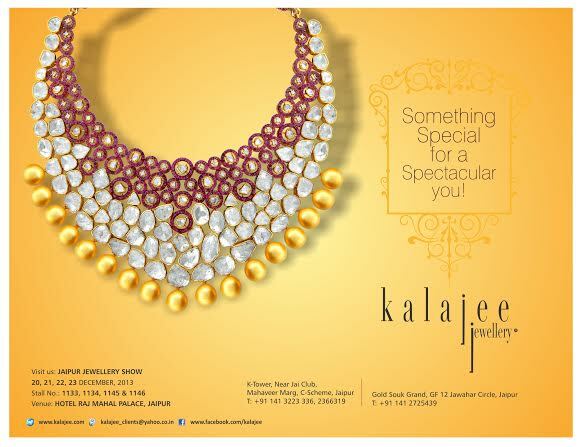 With any pair of beautiful sparkling gemstone one is sure to get the best of complements, and to second it a ladies neckline would not be more beautiful and attractive without a stunning uncut diamond necklace from the new range of jewellery by Kalajee Jewellery- Jaipur. 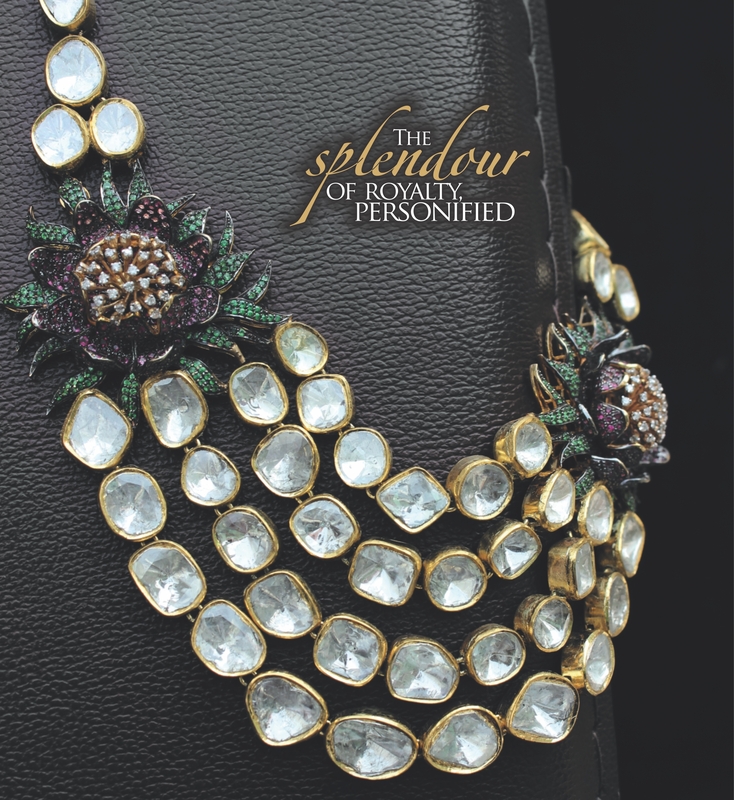 Visit the Kalajee Jewellery Store and check out this intricate necklace and other stunning jewellery .